Hungry air scoops, curious sliding windows and a provocative sheer – is this a ship? Doesn’t this nautical gift, fashioned from mahogany, deserve to be addressed by a better name than the collective term for floating bathtubs? 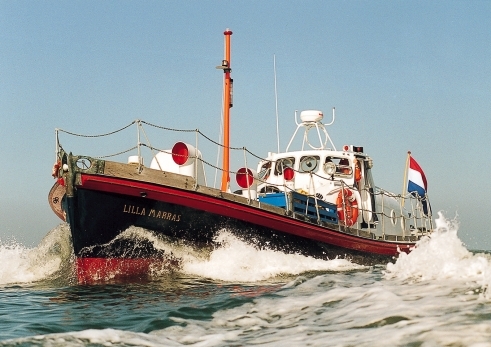 The Lilla Marras is a work of art – completely restored and adapted to its new use. With respect for the boat’s inimitable lines, everything has been done to make the lower deck a comfortable place to stay. The aft cabin of the ship serves as day-time accommodation. It is here that you can enjoy your breakfast, which is quietly delivered in the pilothouse first thing in the morning. On deck, there are plenty of neat places to sit and enjoy the harbour, the town and the sea. There is a water lily-shaped bed and a wooden two-person bath in the fore-cabin (no, not the other way around). 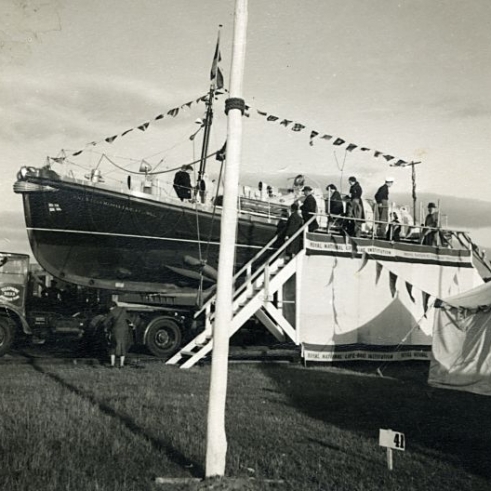 The Lilla Marras served as lifeboat from 1955 to 1979 at several places on the British coast. During that period she performed 105 rescue operations and saved 45 lives. 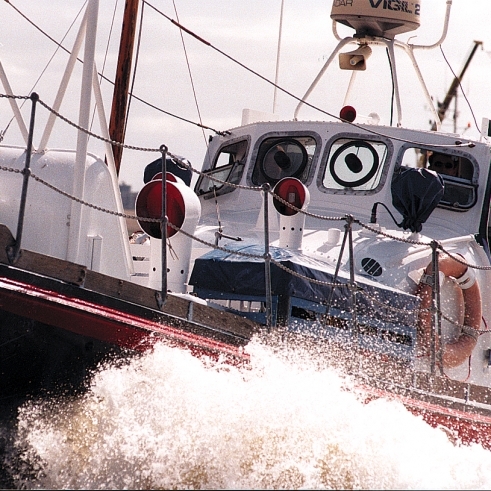 A few years ago, she was brought over to the Netherlands by a lifeboat enthusiast. 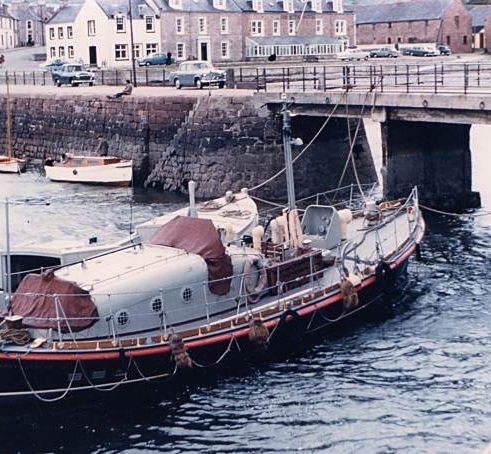 It has been an asset to the Harlingen harbour ever since. Although the boat makes heavy demands in terms of maintenance and seamanship, it was well worth the effort. Built in 1955 at the Groves & Guttridge yard in East Cowes (Z-England). Funded by among others, a bequest of Mrs.. Marras and a donation from Mrs. Robb. Engines: Twice Ferry VE4, each 40 BHP. 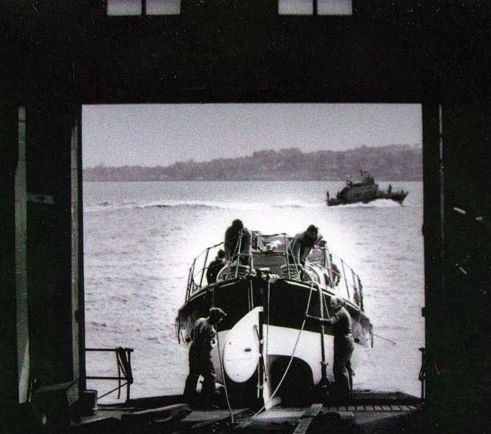 Hermotorisatie in 1972: 2xThornycroft 360 MkII, each 70 HP (SHP) With a total of 102 services, 37 people were rescued with this boat. The three accommodations are geared to comfortable accommodation for two people. It is expressly forbidden to receive visitors while on the properties, whether these be friends, relations or acquaintances. Pets are not permitted for reasons of safety and hygiene. 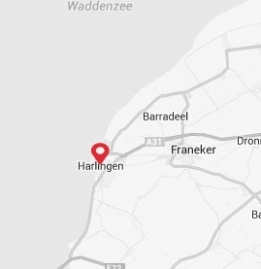 Staying at Harlingen Lighthouse, Lifeboat and Harbour Crane is entirely at one’s own risk. 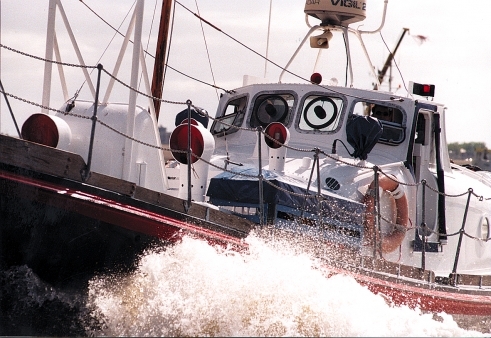 Any damage by the tenant to the Lighthouse, Lifeboat or Harbour Crane, the interior thereof or objects that are the property thereof must be paid for by the tenant. The above also applies to damage caused to third parties. In the event of force majeure, a reservation may be cancelled by the lessor, following which restitution will be made. Cancellation by guests up to 28 days prior to the date that has been reserved will incur no charges. After this no restitution will be made. Smoking is forbidden in all areas of the properties.